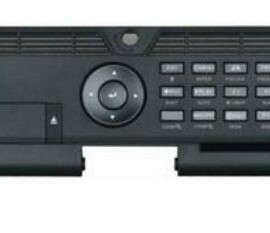 SKU: MC101Q1. 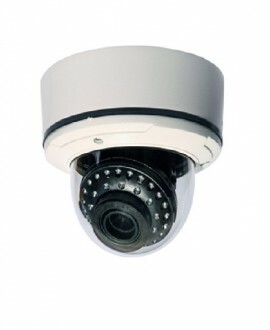 Categories: 1MP HD-CVI, HD-CVI Cameras, Products. Tags: 720P, HD-CVI, IR.